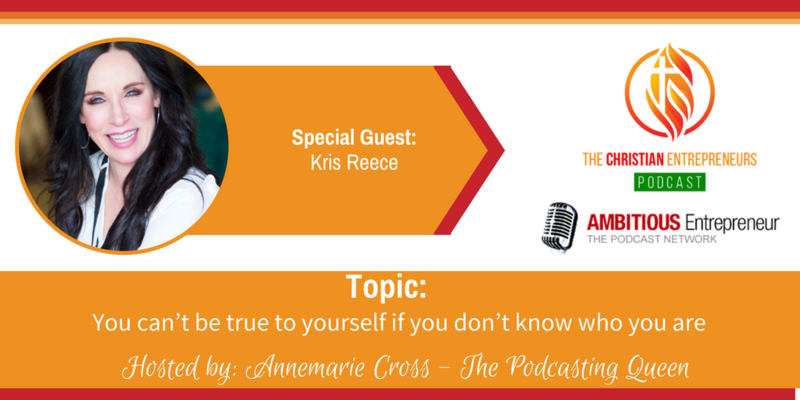 Joining me today is Kris Reece. 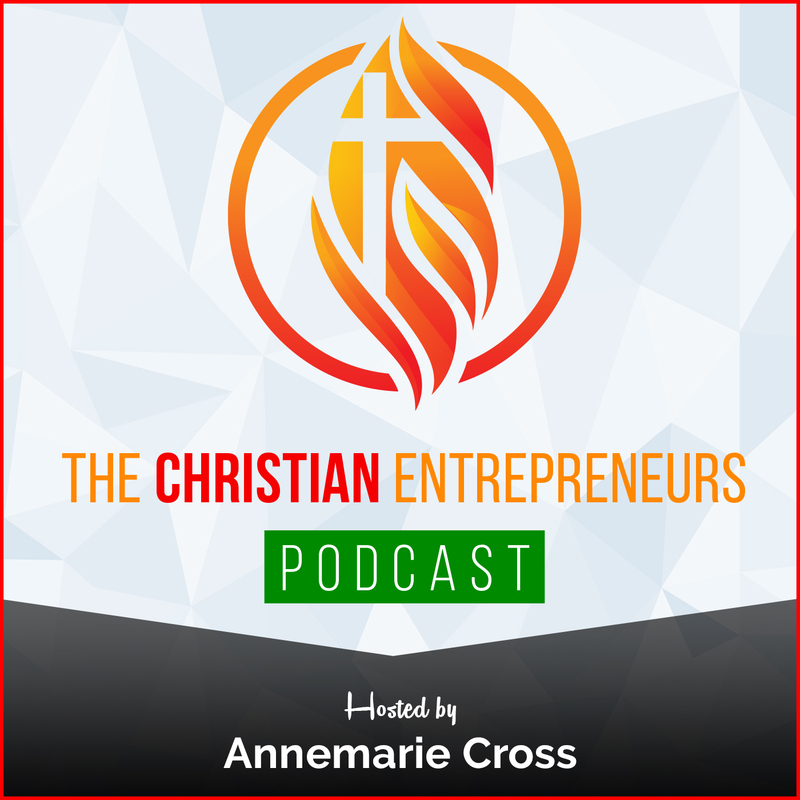 Kris is a Christian Life Coach, Counselor, Author and Speaker. Kris works with women to overcome life’s obstacles and grow in their faith and follow their God-given purpose. She has a passion for teaching women to boldly live the abundant life. Kris holds a Ph.D. in Christian Counseling and Masters in Theology. Kris is a wife and mother of a beautiful blended family. In her spare time, she loves cycling, binging on podcasts and fostering homeless dogs. The importance of identifying and dealing with challenges and struggles head on. Having faith in God when it’s all going wrong. 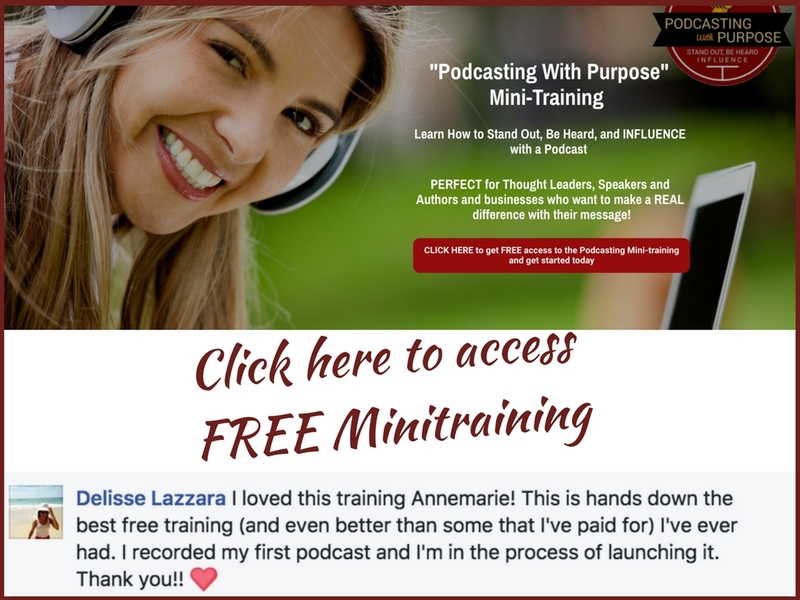 Finding and fulfilling your God-given purpose. 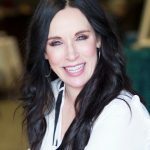 Kris Reece is a Christian Life Coach, Counselor, Author and Speaker, Kris works with women to overcome life’s obstacles, grow in their faith Kris Reece is a Christian Life Coach, Counselor, Author and Speaker, Kris works with women to overcome life’s obstacles, grow in their faith and follow their God-given purpose. She has a passion for teaching women to boldly live the abundant life. Kris holds a Ph.D. in Christian Counseling and Masters in Theology. She is the author or 2 books – Build a Beautiful Life Out of Broken Pieces and The Sacred Seven as well as a contributing author for chicken soup for the soul. And her new book – Make it Matter is set to release early this fall. She is a firm believer in being your most authentic self, live your God-given purpose and do it with boldness.